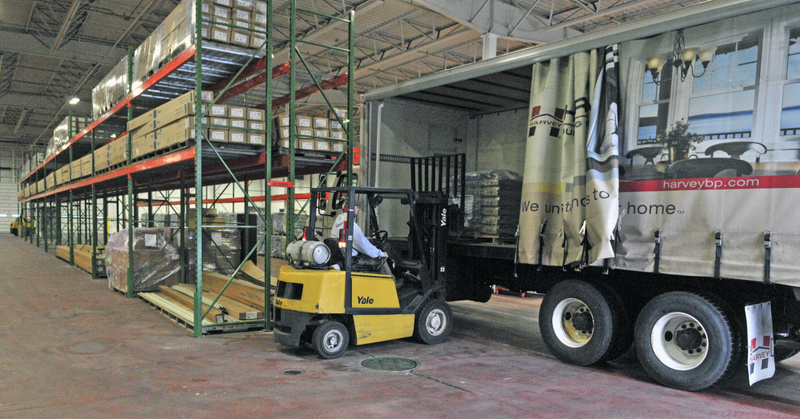 The building supply company has moved moves into the former PepsiCo space. AUGUSTA — To a Massachusetts-based company, Augusta looks like the newest place to call home. 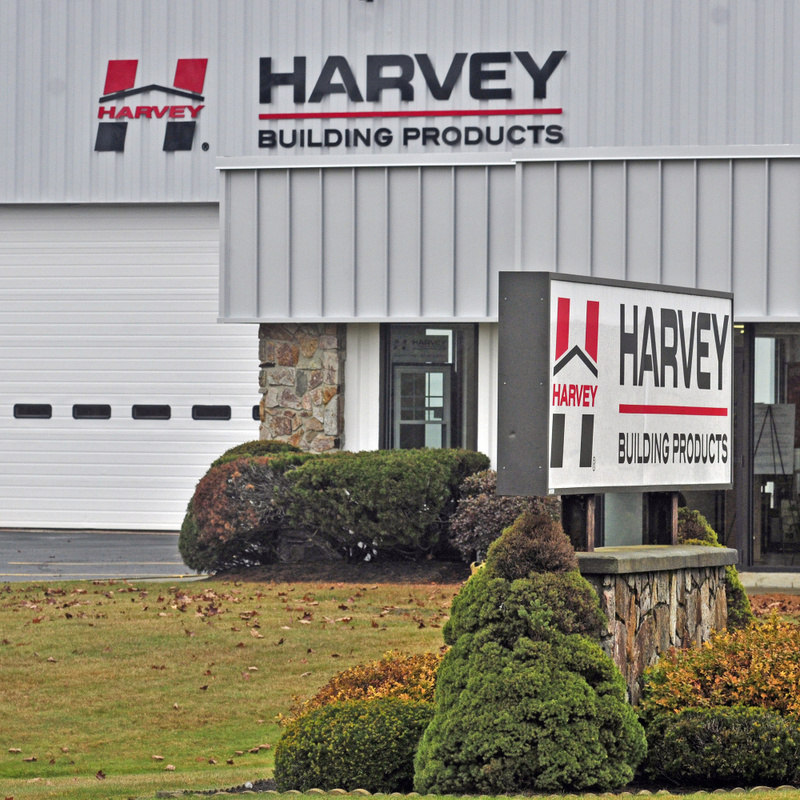 With Thursday’s grand opening, Harvey Building Products will celebrate its 34th facility in the Northeast — a warehouse — and its second location in Maine. 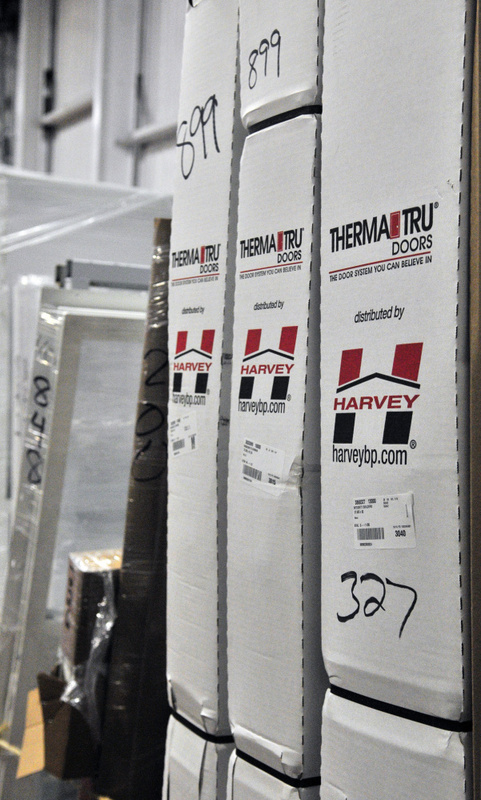 The company, which manufactures and sells windows, doors and porch enclosures and sells a range of building products direct to contractors for residential and light commercial markets, has a showroom in Portland. The company is stepping into a region where home sales are on the rise. Maine single-family home sales in September were up more than 17 percent compared with a year ago. The growth in home sales as well as other market factors can contribute to companies such as Harvey Building Products making expansion decisions. David Leach, a lecturer at the University of Maine at Augusta in marketing and consumer lending, listed a few: interest rates on mortgages are low and are likely to stay that way for a while longer, and banks are relaxing credit scores threshold to qualify for home loans. Consumer confidence also tends to get a little jolt in the months running up to presidential elections. 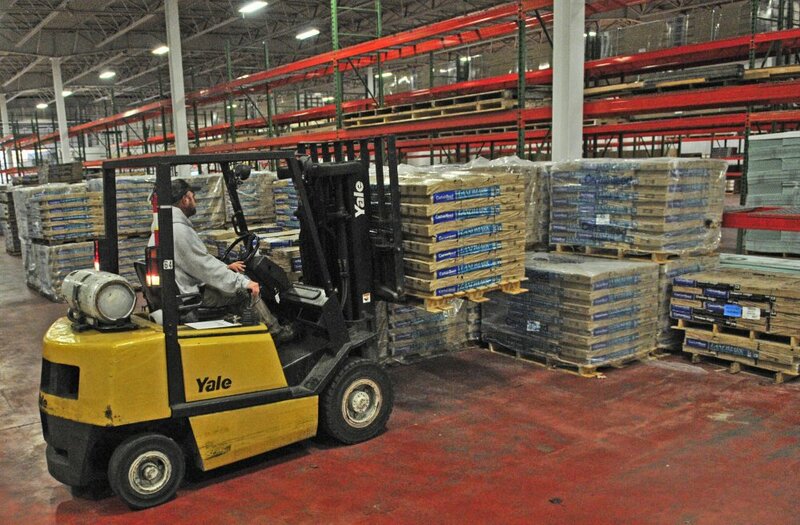 Company spokeswoman Amber Castrataro said the 33,000-square-foot warehouse in Augusta will make deliveries to customers across the region easier. 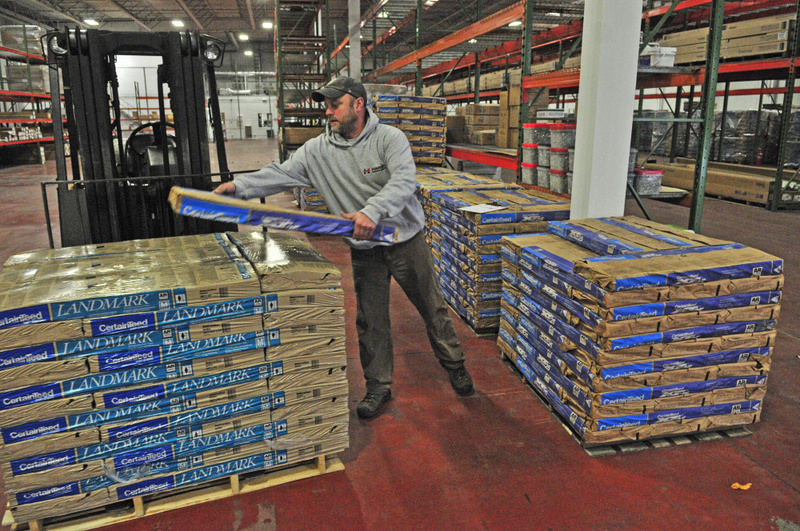 The facility, at 80 Anthony Ave., moves into the space vacated just about a year ago, when PepsiCo announced it was closing beverage warehouses in Augusta and Portland and laying off about 50 workers at each site. The move was part of a multi-year productivity plan. At the time, economic development officials said filling the site probably would not take long, thanks to warehouse’s desirable location near Interstate 95, and the lack of warehouse space in Augusta. 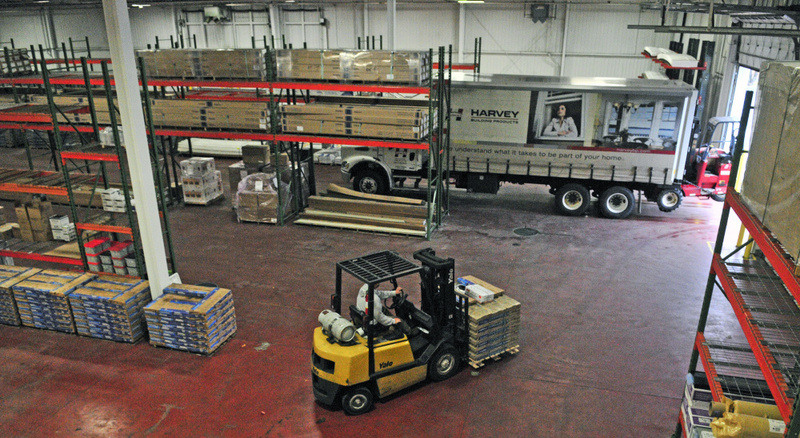 Harvey Building Products has its headquarters in Waltham, Massachusetts, with manufacturing, sales and warehouse branches from Pennsylvania to Maine. Once hiring is complete at the Augusta site, it will employ 10 people.